What are YOUR thoughts?? 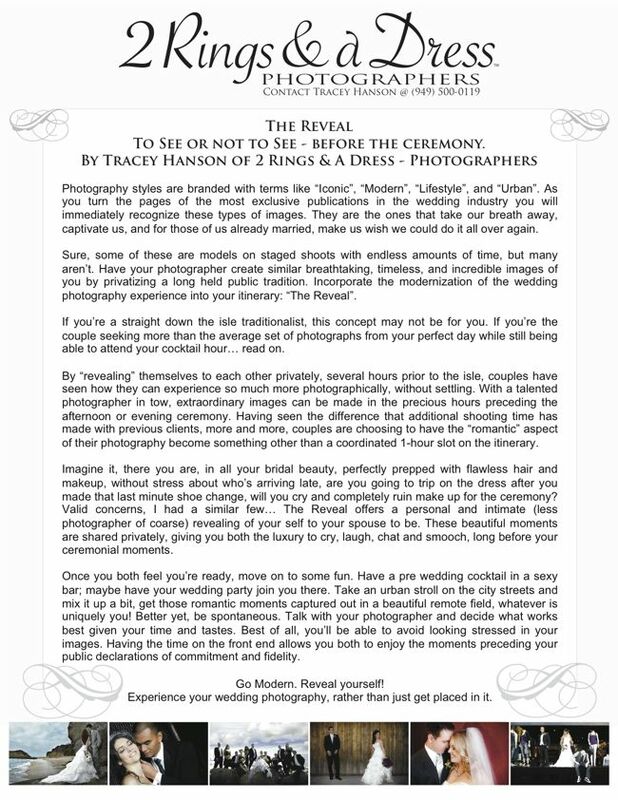 Will you/Did you/Would you see each other before the ceremony?? Enjoy!